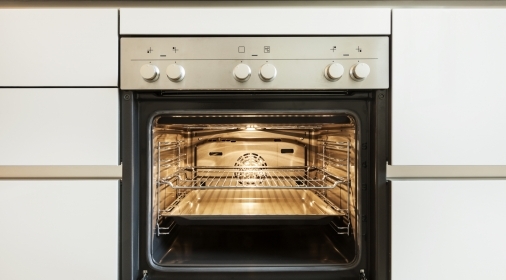 Ovenclean Blog | Gas or Electric Oven? Which is Best? 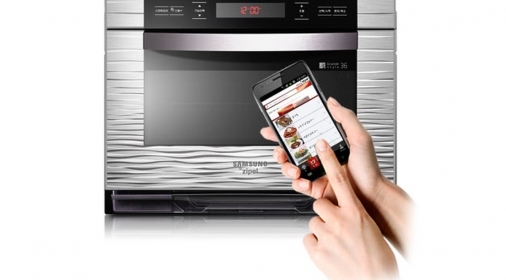 When choosing a new oven, it can often feel like a bit of a minefield. Where do you start? Do you even know the difference? The main decision you will need to make is whether you want a gas or electric oven. To make the decision easier, we have listed some handy details on each, helping you make the decision. Gas ovens are usually cheaper to run than electric ovens, due to the fact that gas (as a utility) is cheaper. According to Which?, a gas oven costs an average of £17 a year to use, whereas an electric oven costs £40. A Gas hob will give you the benefit of a quicker heat. The flames created by the gas provide heat almost instantly, whereas electric hobs will need time to warm up. Like the hob, a gas-powered grill provides instant heat. But, with the heat only coming from one area, it is not normally distributed very evenly. A Gas oven is cheaper to run than an electric oven, giving you the added money-saving benefit. While electric ovens are more expensive to run than gas ovens, they can be easily installed. Many electric ovens can be plugged into a wall socket. However, gas ovens will need to be fitted by a gas safe engineer. Unlike gas hobs, an electric powered grill is often easier to clean, due to it being flat and not having removable parts. A time-saving benefit! An electric grill can provide a more even heat distribution than a gas grill. This is due to the way that the grill is heated up, allowing the heat to spread across the grill better. Similar to electric grills, electric ovens spread the heat more evenly. You will also benefit from a constant temperature around the oven, be this the top shelf or bottom shelf. 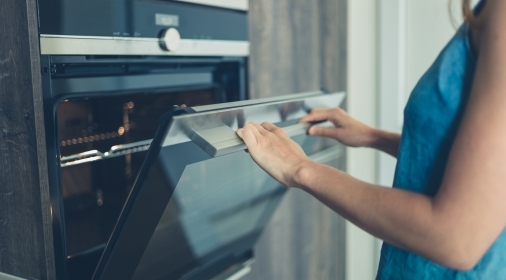 So, depending on what you are looking for, can really influence what oven is best for you!